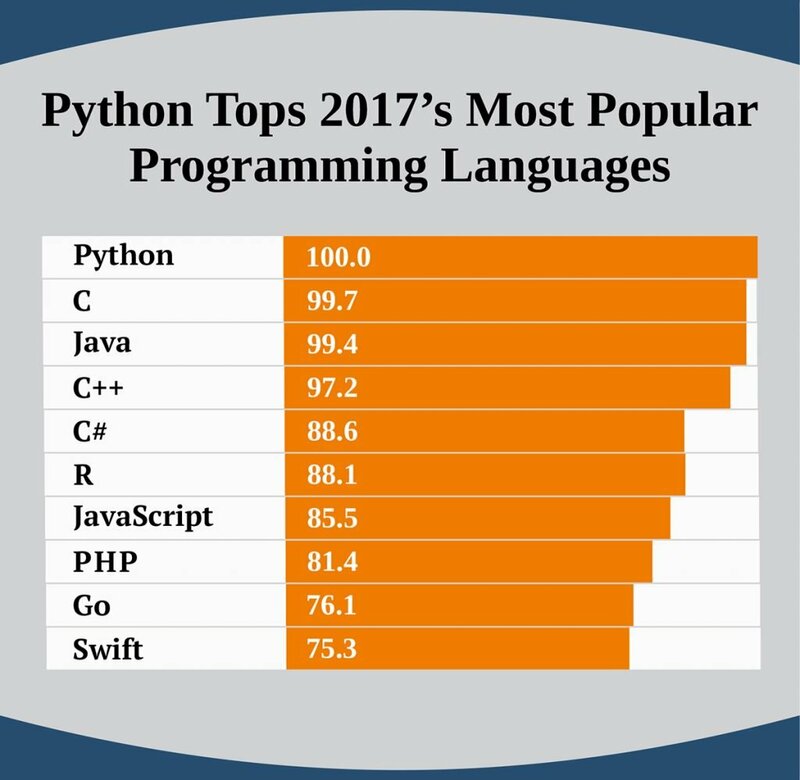 Python is one of the fastest growing programming languages currently on the market. 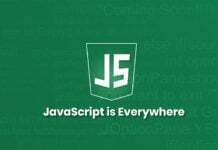 Easy to install and easy to learn, this amazing programming languages makes programming extremely simple. 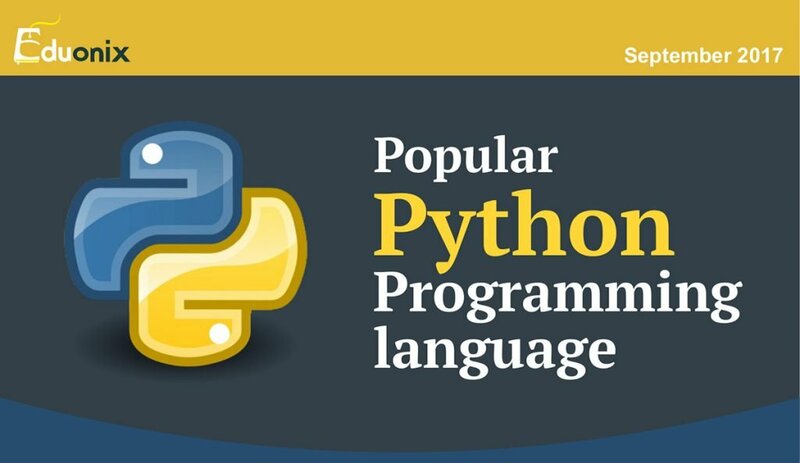 Python was originally designed as a successor to the ABC language that also included capabilities such as exception handling and interfacing with the operating system Amoeba. 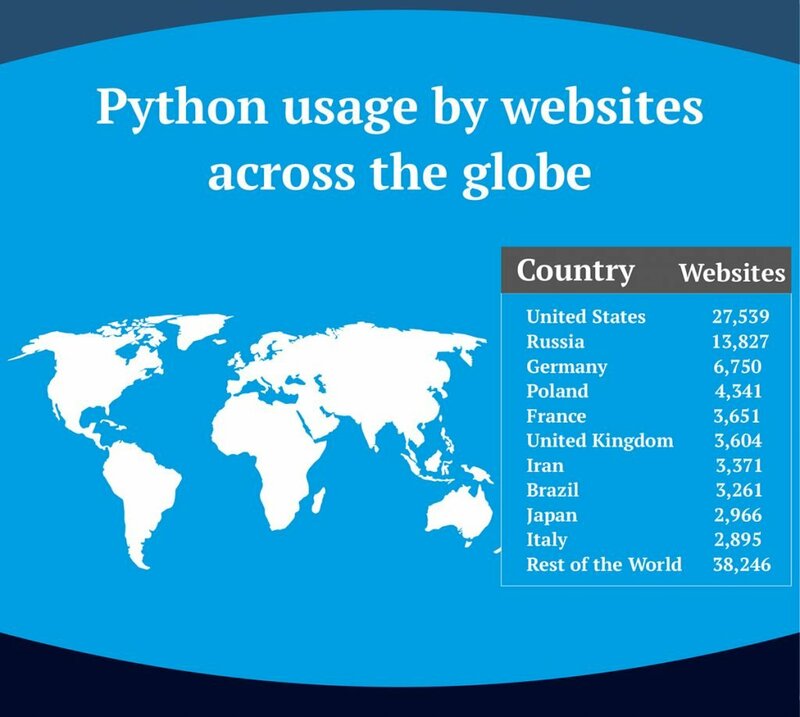 The name was inspired by Guido van Rossum’s love for ‘Monty Python’s Flying Circus’. 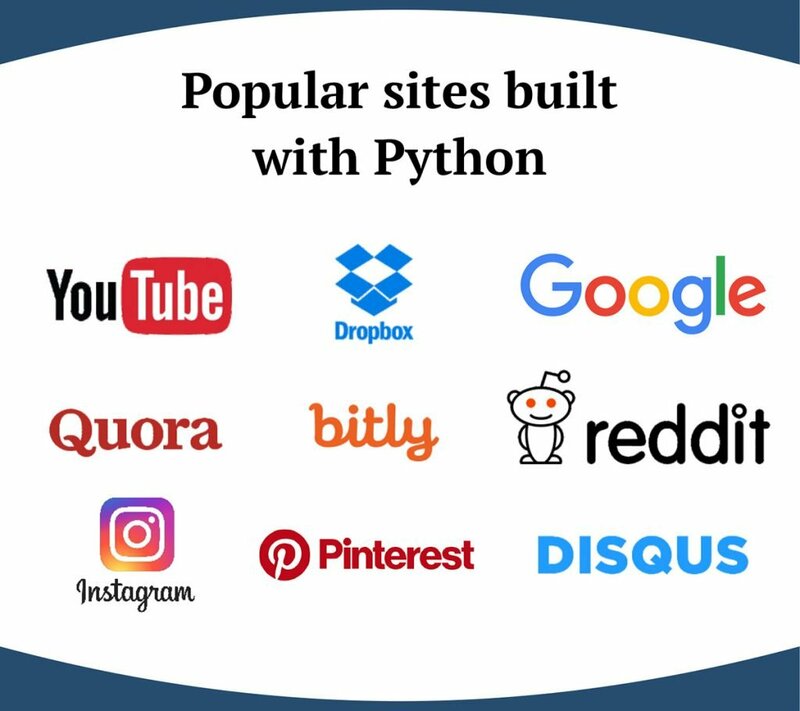 Python’s success can be credited to its amazing features such as a simple language that’s easy to learn, free to use, open source, portability, extensible, embeddable, and includes object-oriented paradigm. 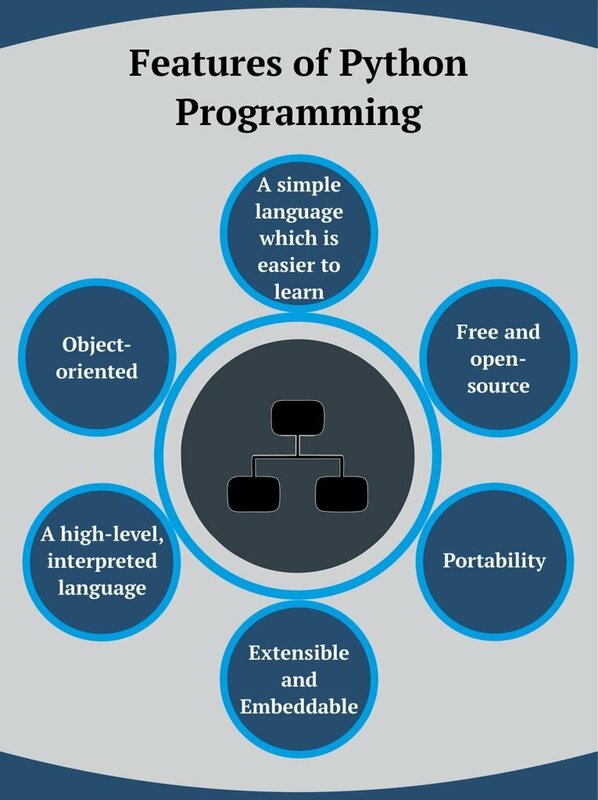 This makes it an extensively adaptable language to use for different programs. 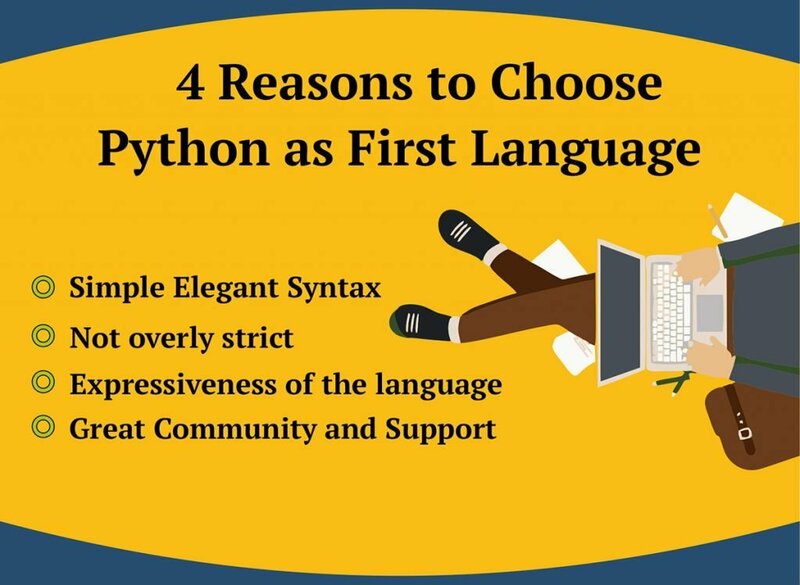 If you want to learn more about Python, this infographic should be a great way to start. 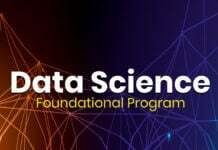 Next articleLearn How to Get a Software Developer Job without Experience? 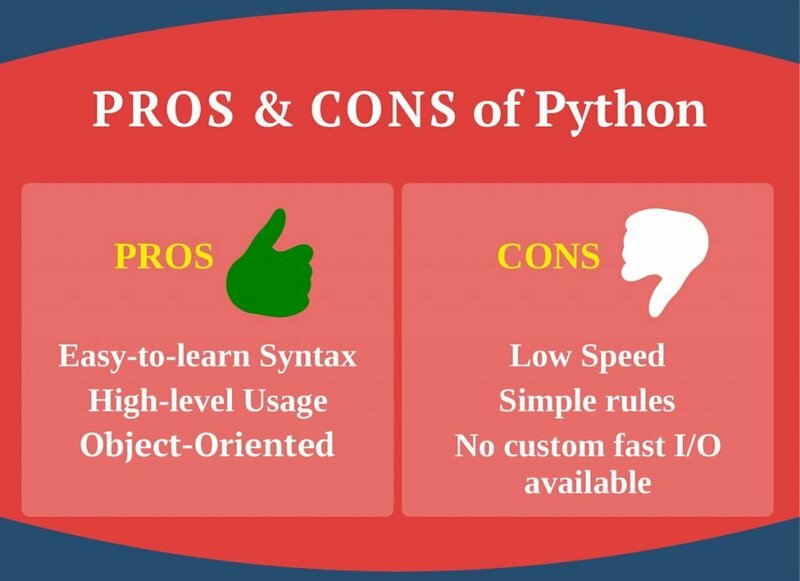 Python may not execute code faster than compiled languages like C/C++ but allows programmers coding complex programming tasks much quicker than the rest. 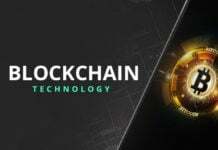 Hence, it makes you and your team more productive.